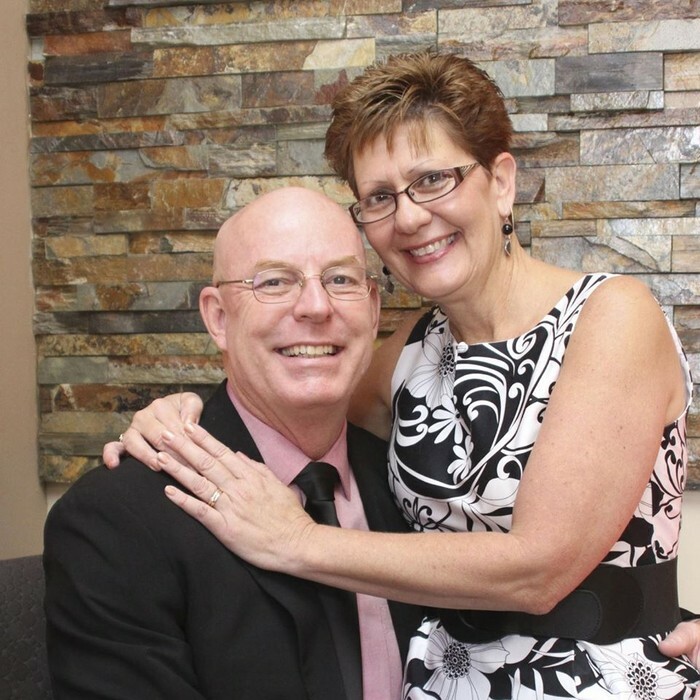 James and Debra Brown have been married for over 36 years. 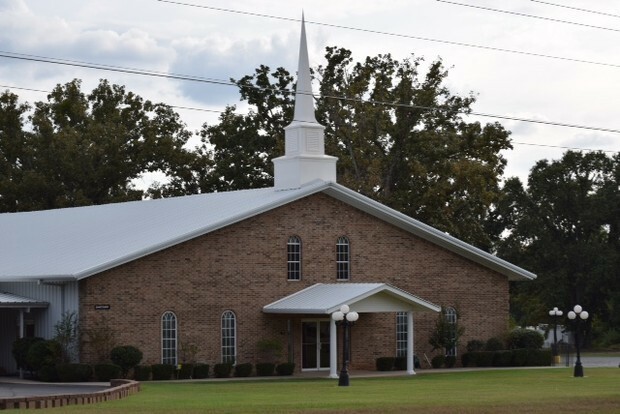 They have been in full time Christian ministry since 1980. They have served at Oasis Church of Pembroke Pines, Florida for the last 10 years. 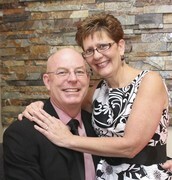 James serves as the “Mission Pastor” and Debra serves as the “Family and Community Director”. Their journey and story has helped couples grow in their faith and marriage through seminars, marriage guidance, and mentoring. Debra and James have 2 children. One daughter that is married and serving in a local church and one son who is in his 3rd year of college at Liberty University. James does a mentoring group every year with a group of men to help them become the man God wants them to be with their wife and children. Debra does 6 week bible studies, mentoring and conferences for women throughout the year to help women be the woman God created them to be. James and Debra are passionate about helping couples be God focused so they can have a healthy God centered marriage.